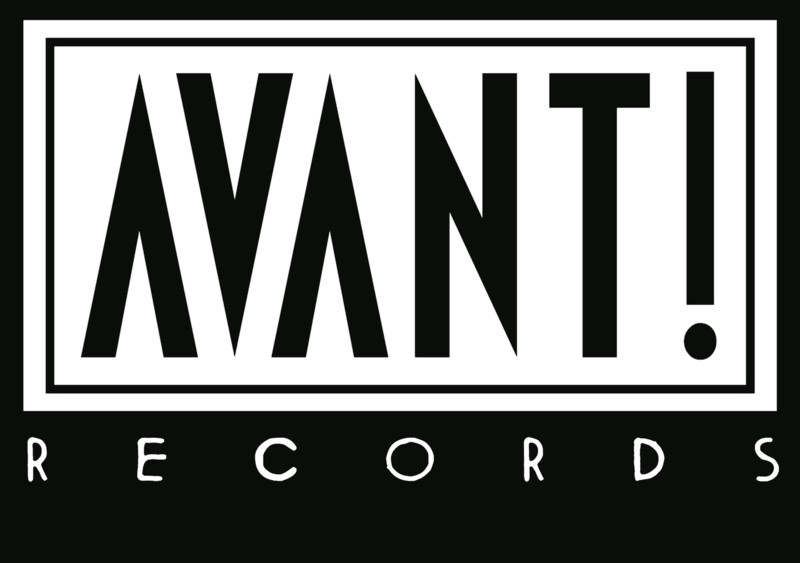 Co-released by Avant! and Maple Death, Torbido is Holiday Inn’s debut full-length and by all accounts their strongest manifesto yet. A collaboration between Gabor (Aktion, Metro Crowd) on voice and Frenchman Bob Junior (Trans Upper Egypt, Bobsleigh Baby, Hiss) on synth and drum machine, they leave their best on stage, live shows have cemented their ill reputation: Gabor is a lanky dude and struts onstage with a boxer’s pre match ritual dance, ready to vomit words in your face while Bob’s composure never fails to spread misery and mystery through his vintage noise assault setup. Second edition of 200 on black vinyl, comes with insert and white paper innersleeve.